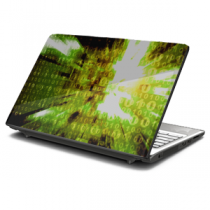 SpeedySigns is proud to announce that we are offering quality laptop skins that protect your laptop and give it a unique look at the same time. 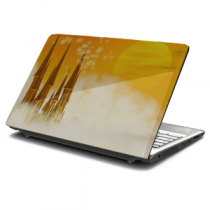 Our laptop skins are made from high-quality, scratch-resistant vinyl materials. These premium vinyl skins give your laptop a customized appearance that are easy to remove and install. We are confident our laptop skins will last as long as your laptop does. 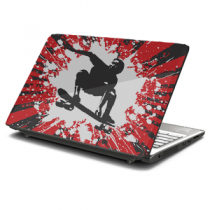 Laptop skins feature sharp, photo-quality graphics in several different design varieties. Our laptop skins are creatively designed vinyl "stickers" that give your laptop a unique impression. 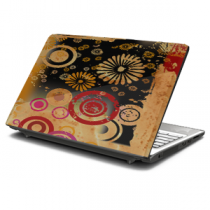 The designs range from fine art prints to creative photographic images. 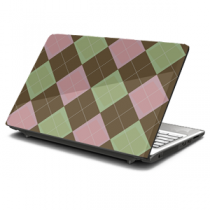 So give your laptop the protection it deserves with the charisma that fits your personality. 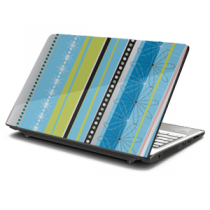 Use these tips to get the most accurate fit for your laptop skin design. 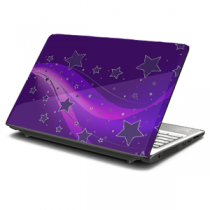 Most laptop skins will fit best when positioned inside of the flat area of your laptop lid. 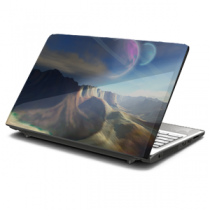 For the measurements, start about 1/16" or 1mm in from the edges of your device. Measure the flat area from side-to-side. 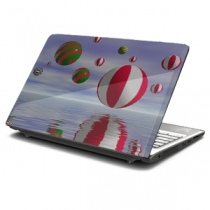 This will be considered the WIDTH of your new laptop skin. Measue from the front area to the rear area of the flat section on the device lid. This measurement is the DEPTH of your new laptop skin. 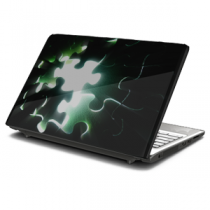 Choose ROUNDED corners for the best possible fit. Dare to be different. Order your laptop skin today!